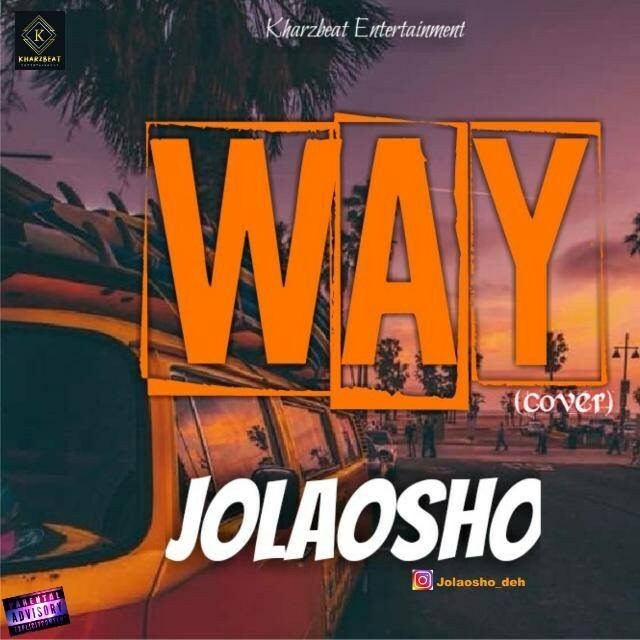 The “Way Cover” was Mixed By Finest Royland.. Enjoy!! !